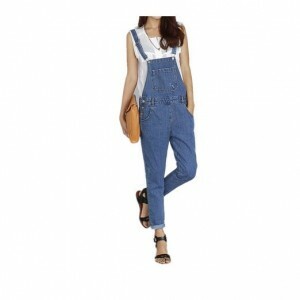 We can say it without worrying we might be wrong that denim overalls made lately a huge come-back in the attention of fashion lovers. And I’m saying this because this piece of outfit was iconic during the 90’s. So, as I was saying above, the glory days of the denim overalls were during the 90’s when, just like it happened to leather jackets, they became popular due to the well known actors and actresses of the time. Also, rap stars made a passion for them. 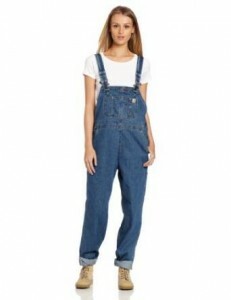 Time went by and slowly denim overalls lost their popularity. But, 2 years ago (in 2012) they came back and still are trendy until now. 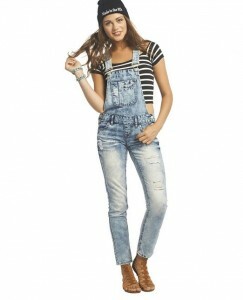 – The short denim overalls – looks very cute but can also be hot if you want to. 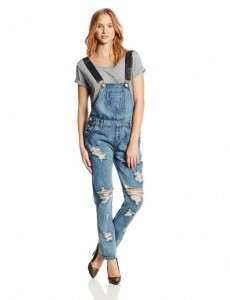 –	Long denim overalls – pay extra attention with those since they can be over sized depending on the occasion and moment of the day. There are women who consider to be chic only the over sized ones. 1. Don’t avoid high heels. Slip on some heels and your entire image will radically change. From a cool lady you will transform into a sensual and very attractive one. 2. Get the right fit – yes, this aspect is very important too. Notice that if you’ll choose them larger or smaller, you will look ridiculous. 3. Layers have to be well chosen also. So, layer like a pro if I may say it this way. Be creative and you’ll have only to win. 4. 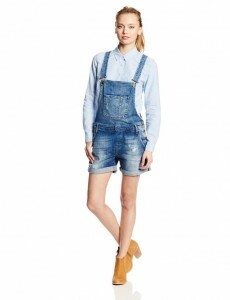 You have to know that denim overalls are indeed very versatile. But you have to smartly treat this amazing characteristic of theirs. You are still not allowed to wear it everywhere, on all occasions and matched with any other piece of outfit. 5. 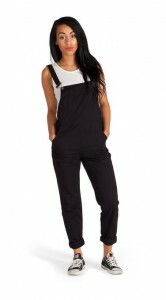 In order to wear overalls you have to have the right attitude. Yes, if you don’t love this piece of outfit don’t struggle to find the perfect combo. It just won’t work. But if you are passionate by overalls then you’ll see that your creativity will rise by itself. I found really astonishing that this piece of outfit was first worn by the workers and now it became a key element within the wardrobe of the trendiest women.